Renewable energy is more accessible and more cost-effective than ever before, but one challenge remains: What happens when the sun goes down and the wind stops blowing? Energy storage systems can capture excess wind and solar energy and make it available around the clock. These technologies have already been used to provide backup power after hurricanes and prevent expensive construction of new transmission lines, and they can become a key tool for supporting a clean energy future. The easier it is to store energy, the more utilities and other energy consumers will be able to rely on renewable sources instead of dirty fossil fuel-powered plants. Energy storage can capture renewable energy produced in excess of the grid’s immediate needs for later use. Energy storage can help utilities to meet peak demand, potentially replacing expensive peaking plants. By providing power locally at times of high demand and reducing congestion in transmission and distribution systems, energy storage can extend the service lifetime of transmission lines and avoid new distribution infrastructure. 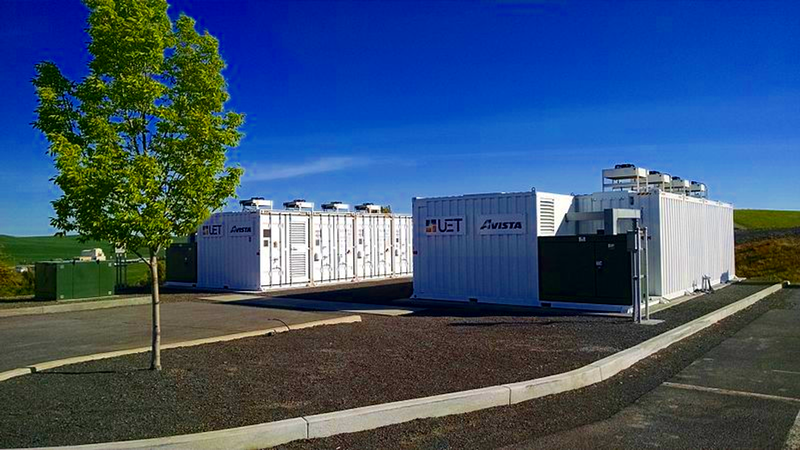 Energy storage can improve community resilience, provide backup power in case of emergency, or even allow individuals or communities to live “off the grid,” relying on clean energy they collect themselves. Energy storage can provide needed services that help the grid function more efficiently and reliably. The cost of energy storage has been rapidly declining, making it a more accessible and smarter option for people and businesses. Lithium-ion batteries, for example, have dropped in price from $10,000 per kilowatt-hour in the early 1990s to a projected $100 per kilowatt-hour in 2018. As prices have fallen and the technology has become more advanced, states and institutions have started taking steps toward a renewable future. By March 2017, 140 different state-level policies and regulations about utility energy storage were either pending or already in place. States like California, Massachusetts, New York and Nevada have all set ambitious energy storage targets. These factors have all spurred the growth of energy storage capacity: There was six times more storage capacity (excluding pumped-storage hydropower) in 2017 than in 2007. Energy storage can allow access to renewable energy at times when little or no energy is being produced. 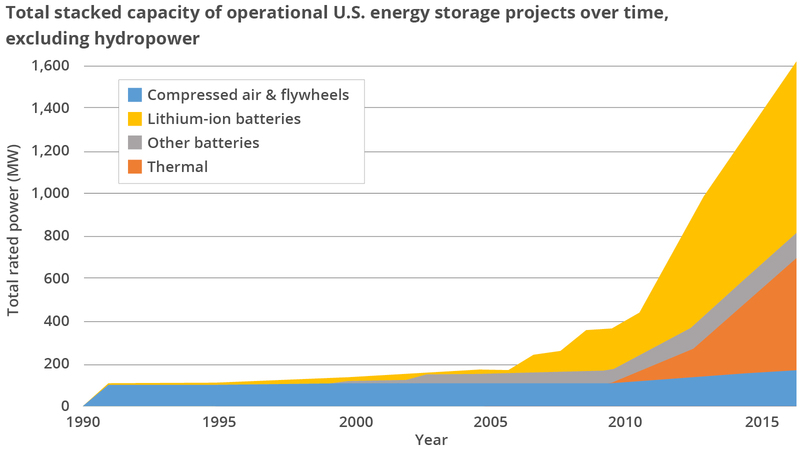 Various energy storage technologies can help integrate renewable energy into America’s energy system. 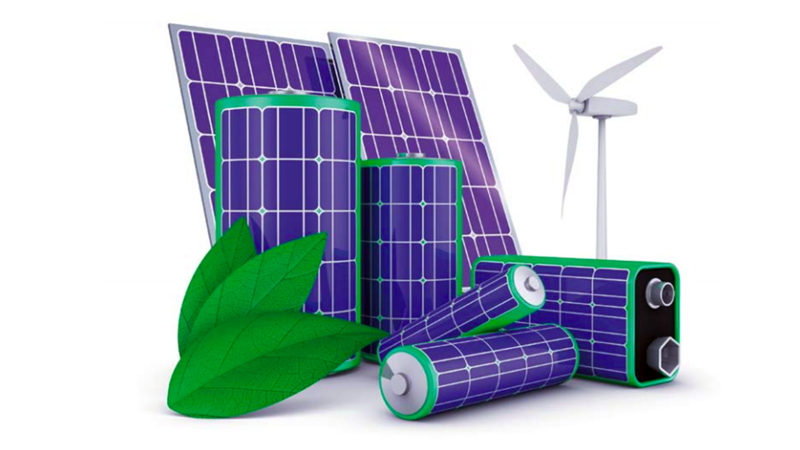 Located along the electricity distribution or transmission system, utility-scale batteries provide power during times of peak demand, aiding with frequency regulation and absorbing excess renewable energy for later use. 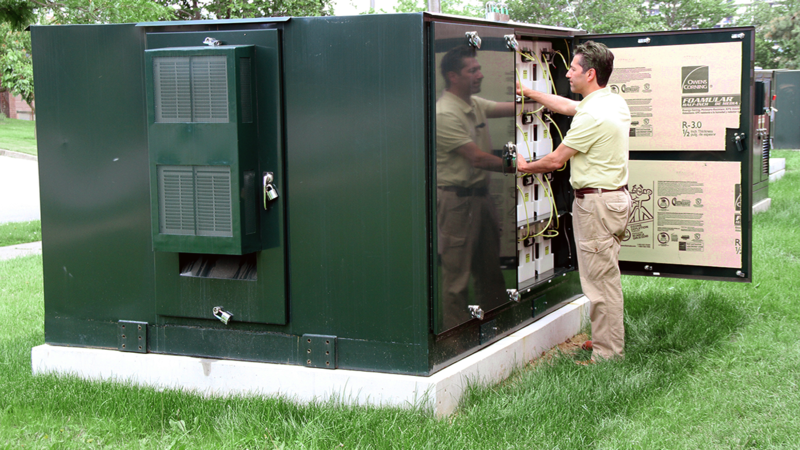 Residential and commercial batteries located “behind the meter” can also provide backup power. These systems store energy in very hot or very cold materials. Stored thermal energy can be used directly for heating or cooling, or it can be used to power a generator and produce electricity. Even pre-heating hot water during periods of high renewable energy production or low demand can be considered a form of thermal storage. Currently the most common form of grid-connected energy storage, PSH works by pumping water from a lower reservoir, such as a river, to a higher reservoir. When electricity is needed, the water in the higher reservoir is released to spin turbines and generate electricity. CAES works by compressing air and storing it in underground reservoirs, such as salt caverns. When electricity is needed, the air is released into an expansion turbine, which drives a generator. Excess electricity is used to spin a rotor in a very low-friction environment and then the spinning rotor is used to power a generator and produce electricity when needed. 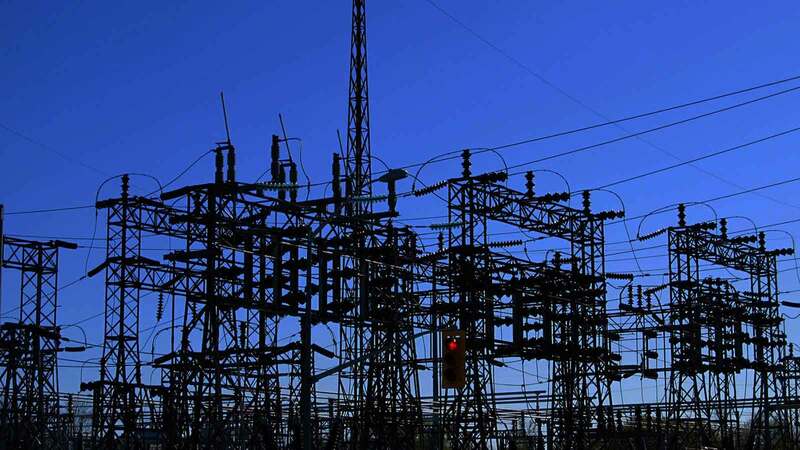 While these systems have limited power capacity, they require little maintenance, last for a long time, and have little impact on the environment. On the windiest days, Denmark's wind farms produce enough energy to power the entire country and even export extra electricity to surrounding countries. In the winter, California sometimes produces so much excess solar energy that it is sent to Arizona for free. In Punkin Center, Arizona, local utilities are installing 8 megawatt-hours of battery storage. 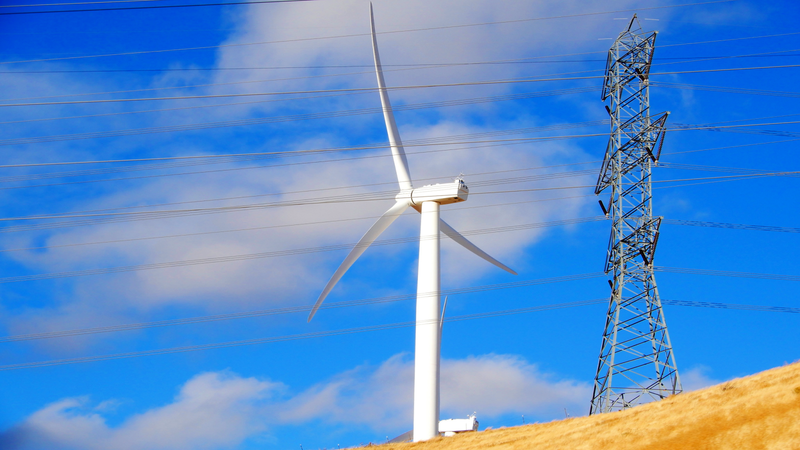 The storage will allow them to avoid building 20 new miles of transmission lines that would be unnecessary more than 90 percent of the time. In Vermont, the utility Green Mountain Power built a solar farm and utility-scale battery microgrid that can save the utility roughly $200,000 per year. America and the world need to shift our energy system away from fossil fuels and toward clean, renewable sources. This change requires modernizing our electric grid, including building new capacity to store energy for later use. 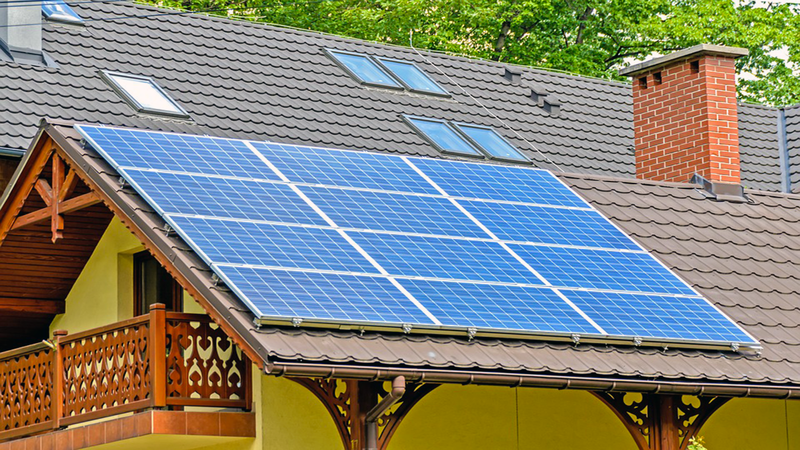 To ensure that energy storage is adopted alongside a transition toward a 100 percent renewable energy system, policymakers should remove policy barriers to energy storage, incentivize homes and businesses to adopt storage, and encourage utilities to build and utilize energy storage throughout their systems. Join the call to go 100% renewable. 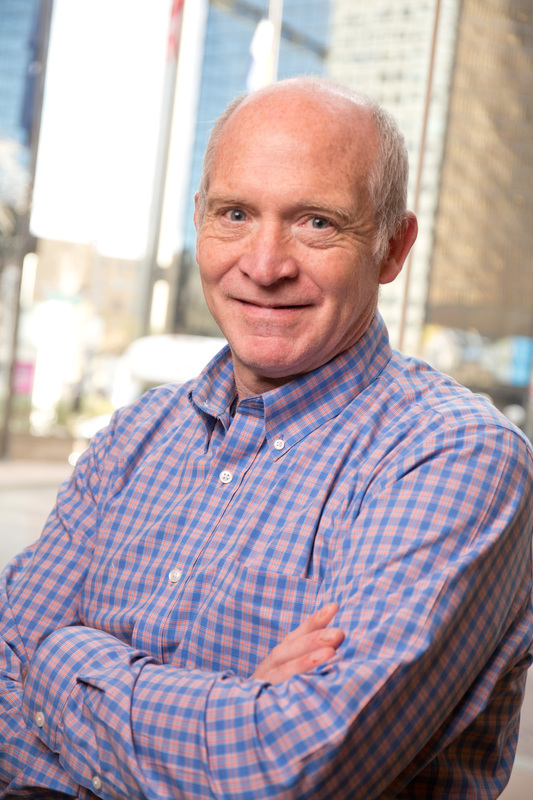 We can have healthier communities right now and a livable future for kids growing up today. But to get there, we need to transform the way we produce and consume energy. That's why we're calling for a nationwide commitment to 100% clean, renewable energy. In California in 2016, solar and wind energy plants had to halt production more than one-fifth of the time, because they were producing more electricity than the grid could handle. With energy storage, we can rely on clean renewable energy. Your support makes the difference.